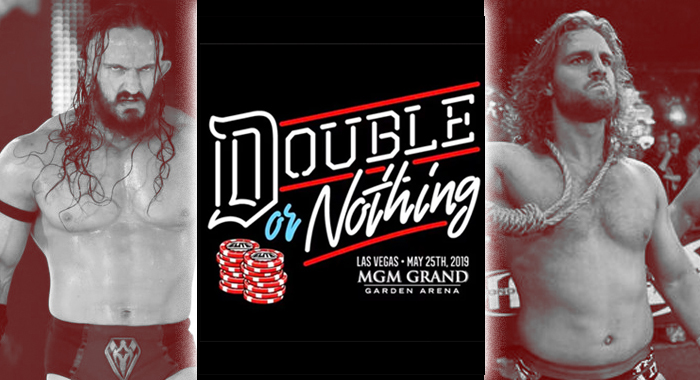 Hangman Page will face Pac at All Elite Wrestling’s Double or Nothing event on May 25 in Las Vegas. 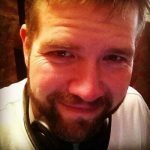 The match was announced at AEW’s Double or Nothing rally on February 7. This match surely comes as no surprise to many pro wrestling fans, who have anticipated a confrontation between the two since AEW’s first rally on January 8. Page staked his claim as the company’s Ace, but that claim was immediately disputed by Pac. Page wants to be the first ever AEW World champion and now that he’s booked to face Pac, it’s possible that the title will be decided between the two. That has not been made official as of this writing, but it definitely seems that AEW has two top title contenders on deck, ready to battle for the gold.